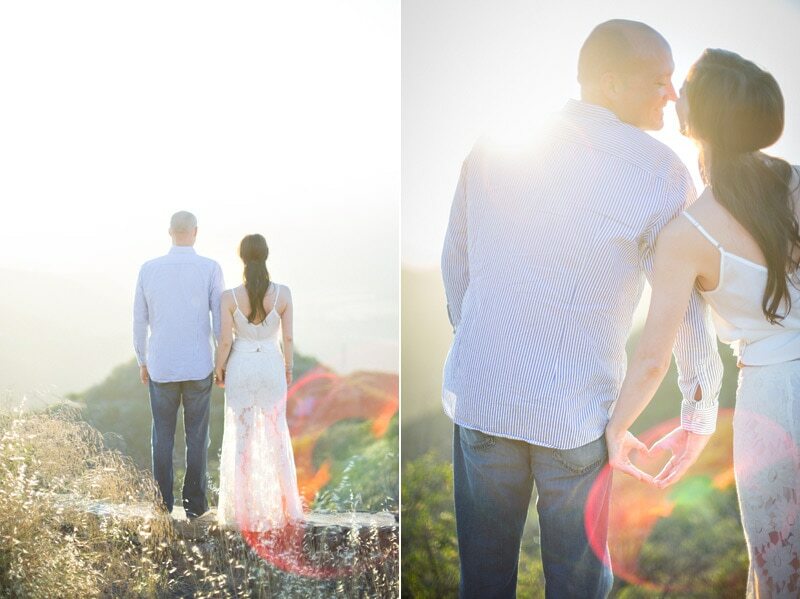 A golden, Knapp’s Castle Engagement at sunset | Santa Barbara, Ca. 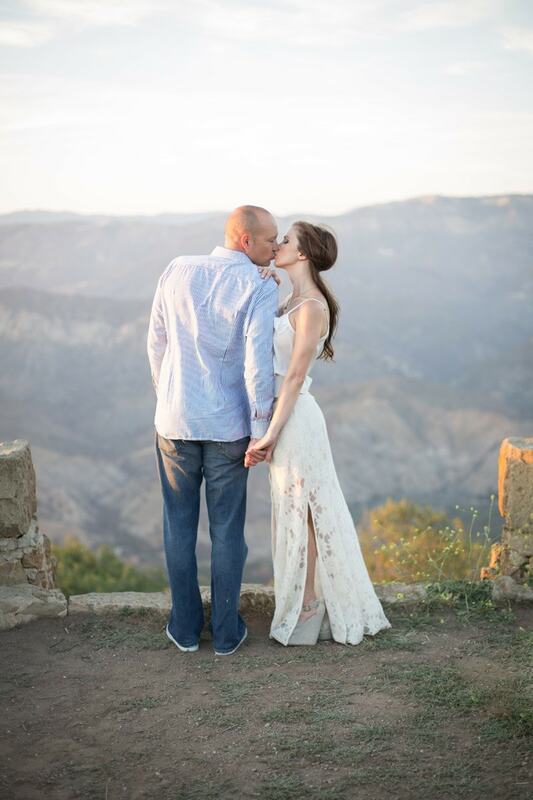 Cynthia and Jason almost chose to forego this engagement session – I am so happy they didn’t. 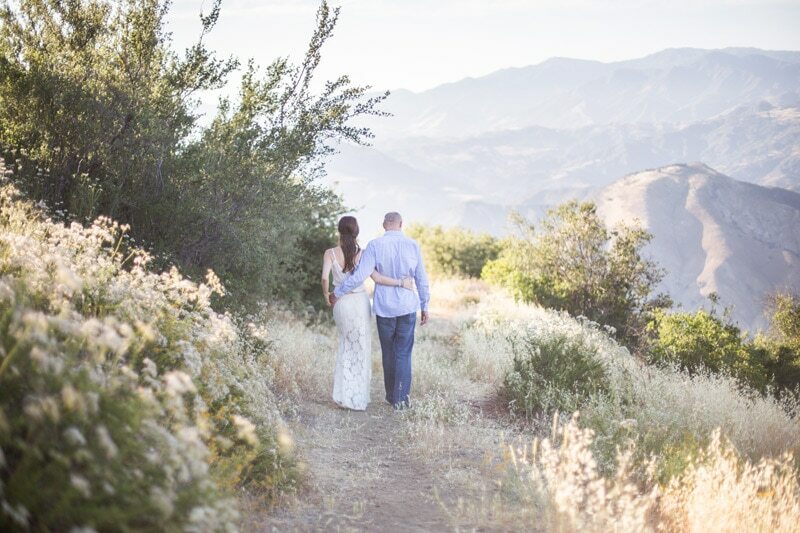 I feel blessed every time I get to photograph my favorite places in Santa Barbara with couples whom are as excited about photography as I am. 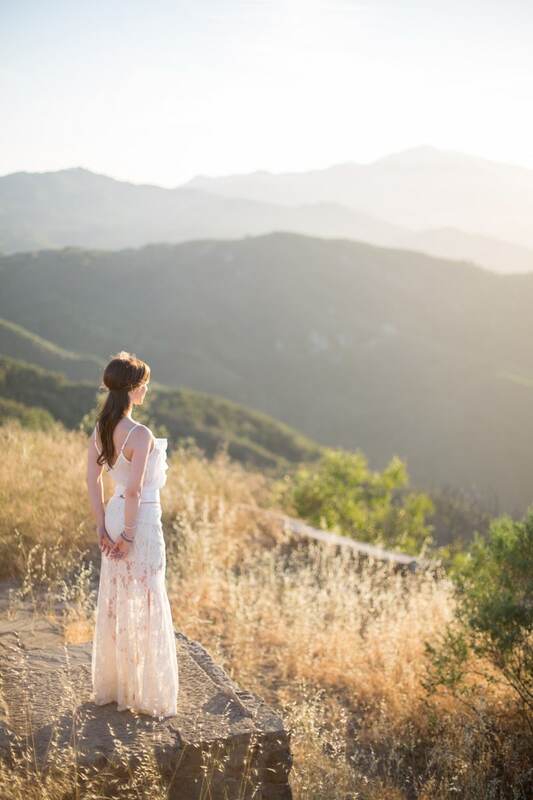 We arrived for their Knapp’s Castle Engagement a little sooner than I thought we would but we immediately began to develop a rhythm between subtle direction, natural inclination and simply beautiful timing and placement in the Santa Barbara mountains to create the images above. 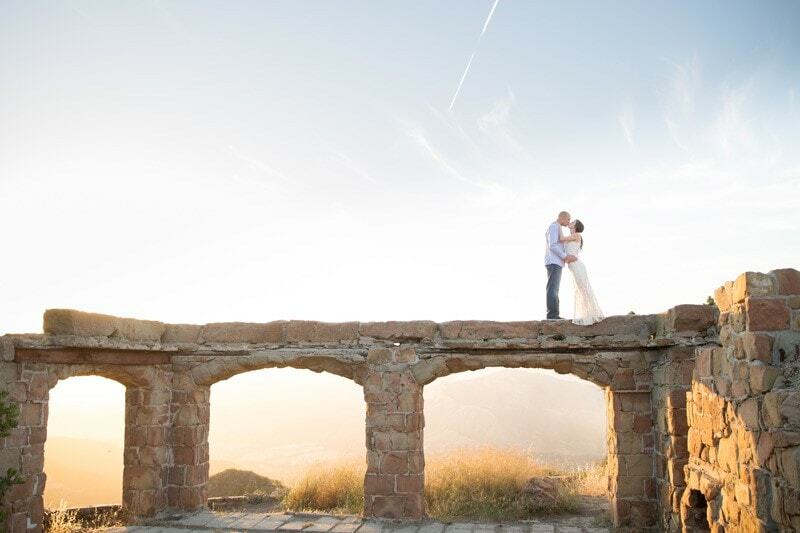 Their wedding will take place at Sunstone Winery later this year and I can’t wait to create more beautiful images with them. 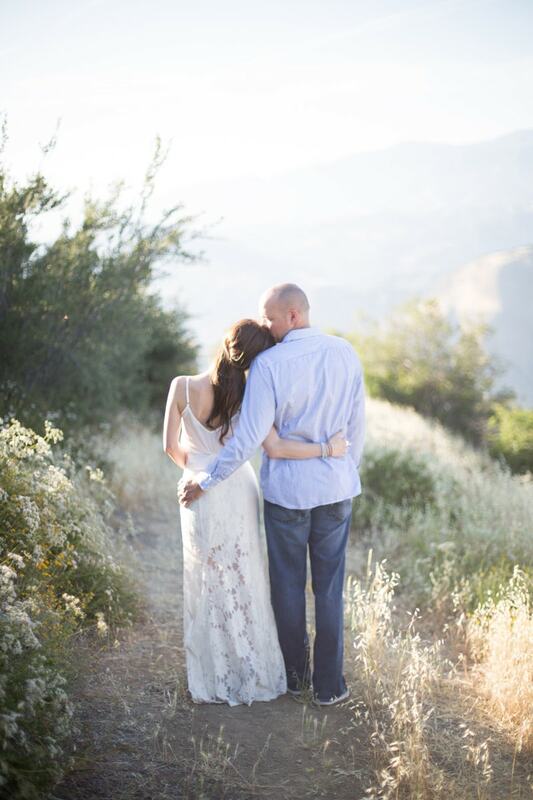 To see more photos of this golden, mountain engagement session, click here. I have also since photographed Cynthia and Jason’s gorgeous vineyard wedding, a gallery of which can be seen here. 2430 De La Vina St.